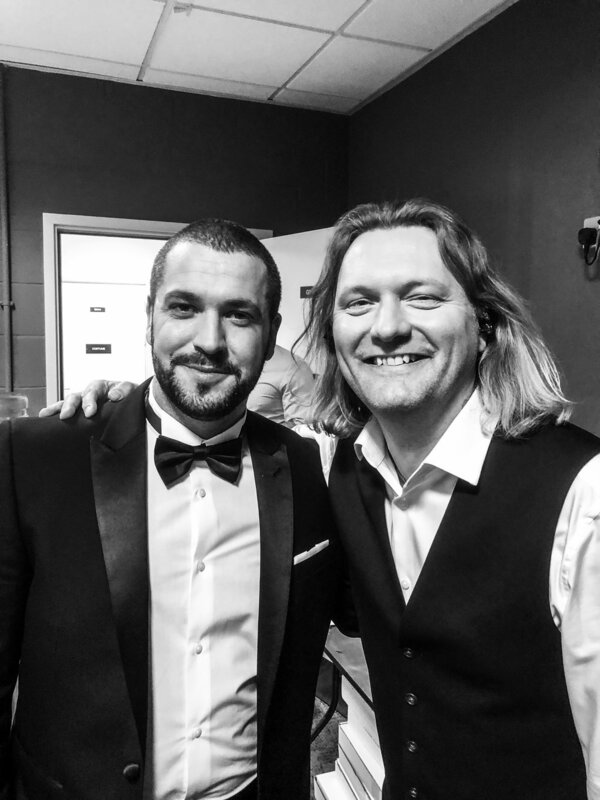 Following a great xmas show featuring Shayne Ward duetting with Jane on 'Baby it's Cold Outside', I'm playing guitar on all five shows of 'Jane and Freinds' Season 1 for Channel 5 performing with Jane and many of her guests such as Tony Hadley, The Overtones, Kerry Ellis and Shayne -again. It's an old fashioned entertainment show and it was great to be a small part of the hugely talented team of people that made it happen. Episode 1 airs Friday 9th March at 9pm on Channel 5, with a repeat each Saturday at 10.30pm, plus it's on Catch Up. The first episode features Westlife star Shane Filan and the legendary Alexander O'Neal plus there's some great tracks from Jane's most recent live show including a medley of Earth, Wind and Fire classics plus a really beautiful version of the song I co-wrote with Jane, 'I'll Be There' also featuring Jamie Little and Richard Hammond. I'll be posting some more behind the scenes pics and videos on my social media pages, Instagram and Twitter, over the next five weeks to accompany the series being aired. Jane's most recent album was released in November 2017 and I was delighted to play guitar on all the tracks including two of my own songs which feature; 'I'll Be There' and 'One More Day'. The album features entirely original material and has been well received by fans. Many of the new songs will feature on the 20th Anniversary UK tour which runs from June to September 2018. Here's a full list of dates. Here's a complete list of retailers for streaming, downloading or purchasing a physical copy. Besides the TV show and album with Jane, I've been working with two really diverse bands with gigs for the incredible Kogo Project and the legendary Climax Blues Band in the UK and Europe. .....and we have another gig coming up as part of HCA Music Week in Hereford on March 8th. I was extremely honoured to step in and cover some gigs for the Climax Blues Band, first at the legendary 100 Club in London, and then for some Blues festivals in Germany. 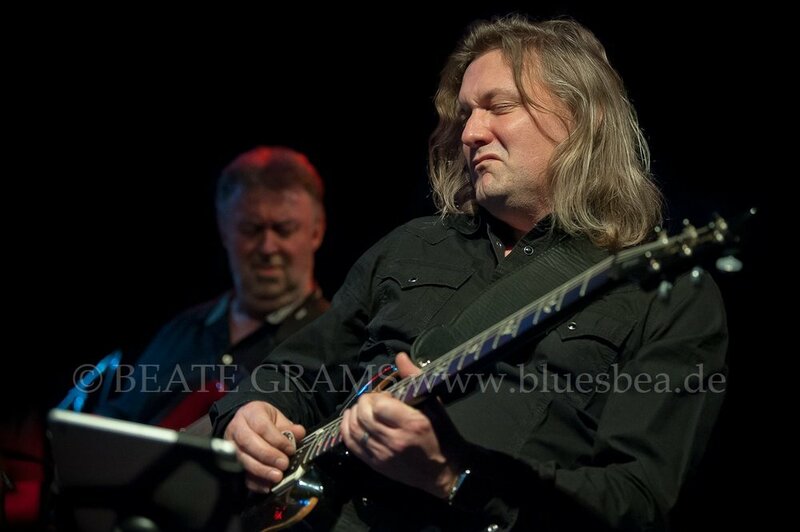 Here's a few great images of the German shows taken by Beate Grams. For the full gallery of images head on over to Bluesbea!